Give your favorite retiree a fine send off with our classic candy jar photo party favors. 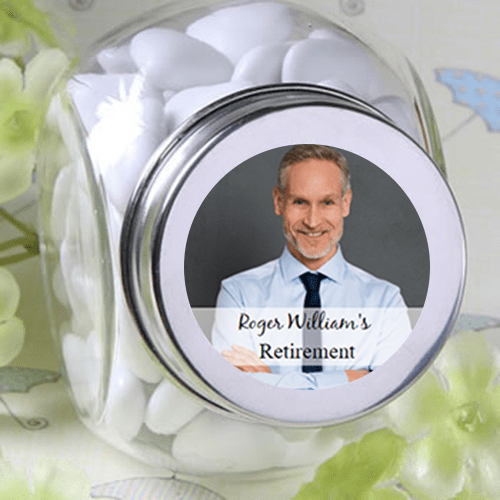 These mini retirement decorations measure 2.75" x 1.75". They are made of clear glass with a silver metal screw lid. 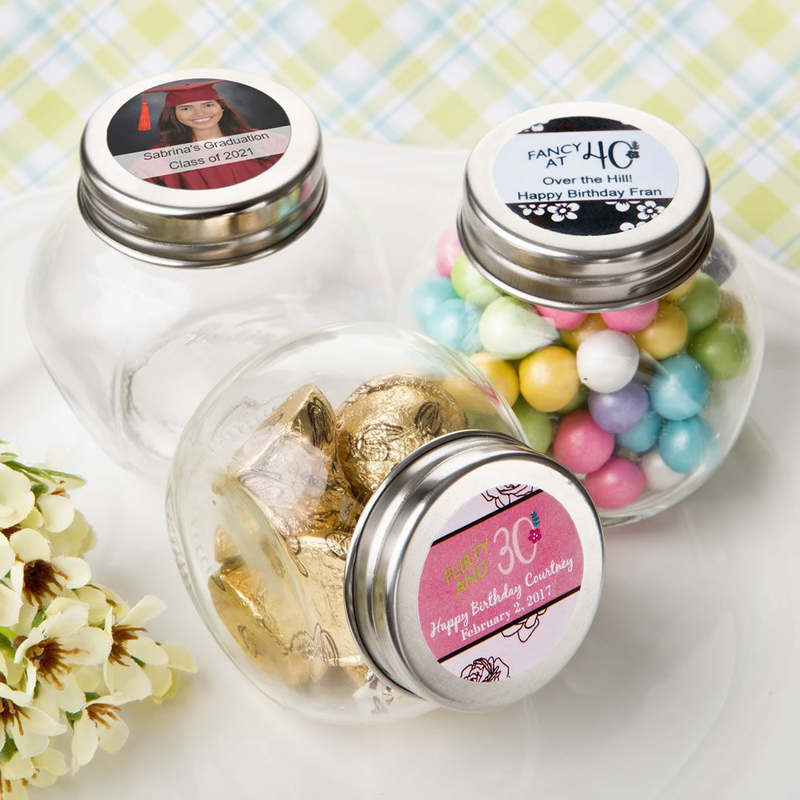 A sheet of round labels also comes in your package for you to affix to the top of the silver lid. 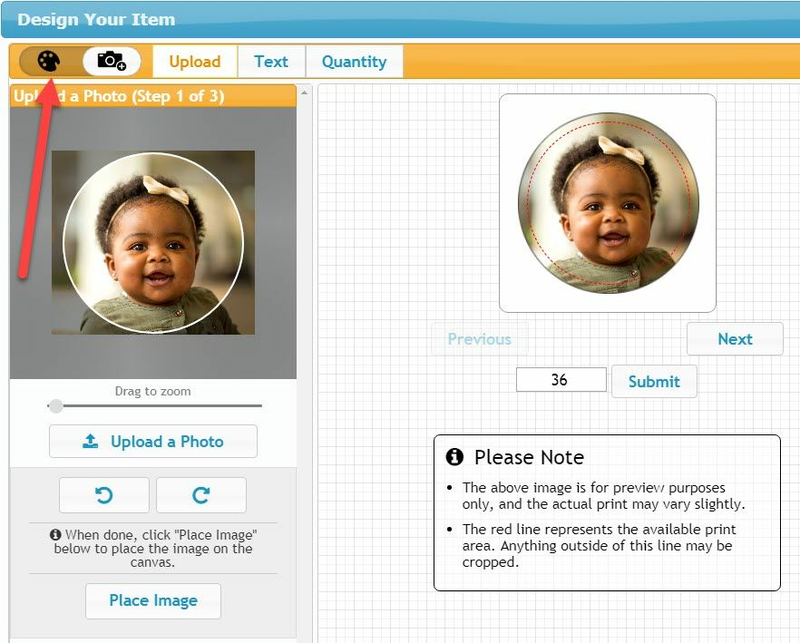 Simply upload your photo and create your label.